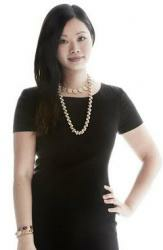 Olay the World’s Number One Female Skincare Brand, introduces the NEW Olay Skin Advisor to Australia. This first of its kind web-based skin analytics platform enables women to better understand their skin, uncover their skin age and attain a personalised skincare regimen recommendation at their convenience, all with one quick selfie. From ongoing research,,Olay found that women today find skincare particularly difficult to shop for, and that they are often over-whelmed and confused by the variety of what is on offer. “The current skincare market is so saturated that it’s difficult for consumers to know what to use and when” said Dr. Frauke Neuser, Principal Scientist for Olay. “There is so much conflicting advice that it’s hard to find something personal to her. We saw an opportunity to help women understand their skin better than ever, before they even step foot in the store”. Powered by VizIDTM, Olay Skin Advisor is the first-of-its-kind application of Artificial Intelligence and Deep Learning algorithm in the beauty industry. Based on its database of tens of thousands of images, the Deep Learning algorithm behind Olay Skin Advisor has learned what a woman’s face looks like at a certain age to an exceptionally accurate level. 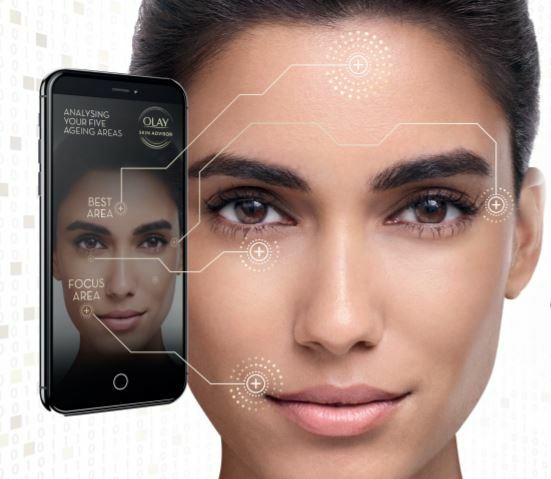 With one simple “selfie”, the Olay Skin Advisor analyses the thousands of pixels of a woman’s face and compares them to over 50,000 selfies collected in the system. This process helps to identify the ‘skin age’, along with the “best” and “improvement” areas of her skin. 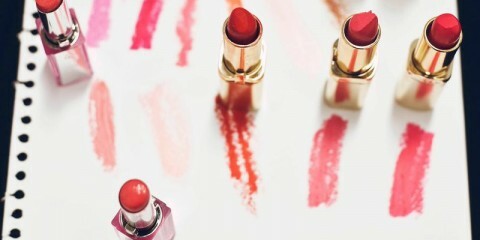 This analysis, combined with extensive knowledge about what products have worked best for women like her (women with the same skin concerns, needs and preferences), is then used to determine a personalised and unique product regimen recommendation from approximately 10,000 possible product combination outcomes. “We want to empower women through technology by providing them with tools and platforms that allow them to analyse and better understand their own skin so they can make informed choices about their skincare” said Dr. Frauke Neuser, Principal Scientist for Olay. Ready to take matters into your own hands and experience a skin analysis and beauty personalisation at the touch of your fingertips? Visit https://priceline.olayskinadvisor.com on any smartphone or tablet today. For stockists call 1800 028 280 or go to www.olay.com.au.